Please process payment here and complete the US Sailing Standard Sail Number Application. 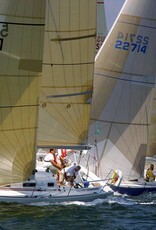 Per the Racing Rules of Sailing, the US Sailing issues sail numbers that meet national and international standards. 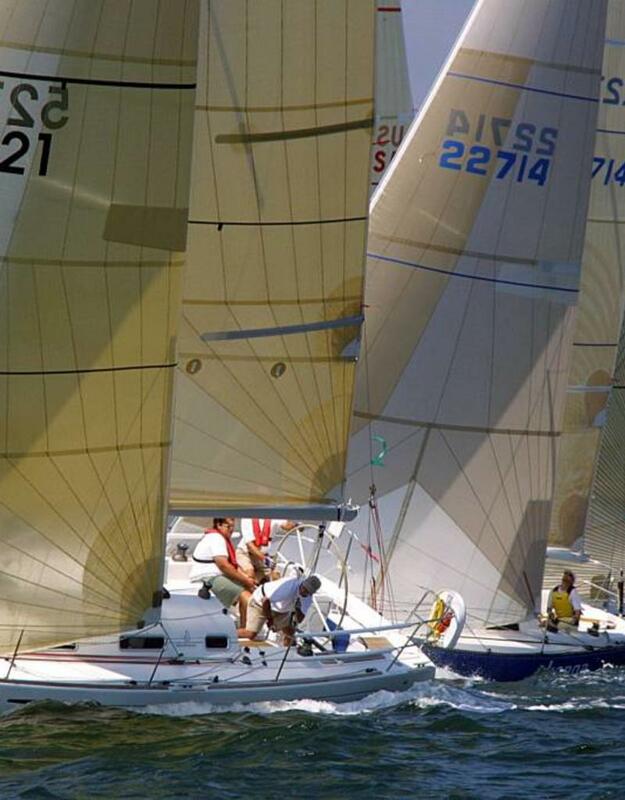 Nationally assigned sail numbers are required for boats subject to Appendix G of the Racing Rules of Sailing and are a valuable identifying feature for any yacht. Learn more about sail numbers and the US Sailing Number Policy.